Engineering was a natural choice for Rita when deciding what to study at university. She’s a real left brain kind of girl who loves to solve problems. She wasn’t put off by engineering being a male dominated undergraduate course at UNSW. During her undergraduate degree only 5% of students were female. Yet during her masters in Biomedical Engineering, women represented 40-45% of students. 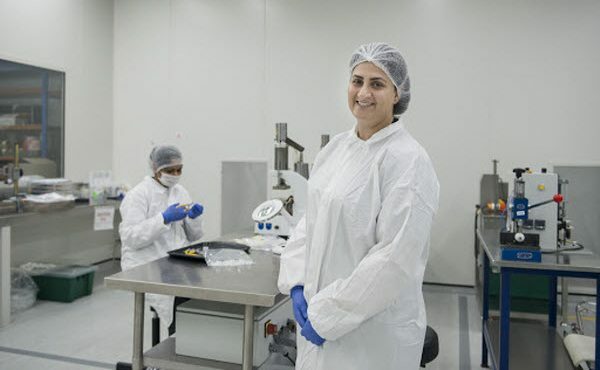 Rita discovered employment opportunities at Romar through the Ausmedtech conference. Romar was a sponsor and Rita decided to apply for an internship. 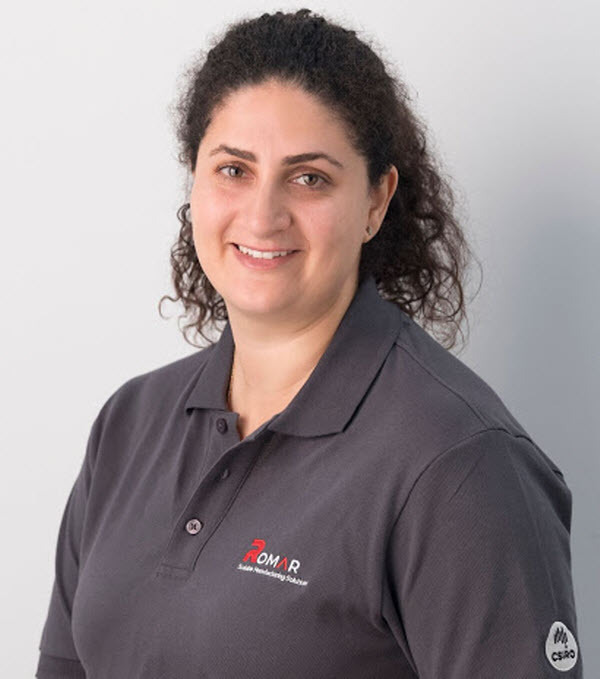 In 6 years, Rita worked her way up from an intern, to QA Engineer, to production manager in the molding team, then to her job today as Romar’s Operations Manager. This is quite an achievement. Especially because she is the only female in a managerial role at Romar. Rita is the perfect fit for Romar. She has the ideal laid back can-do attitude that other staff warm to. Not to mention her undergraduate major in Polymers and Masters in Biomedical Engineering. 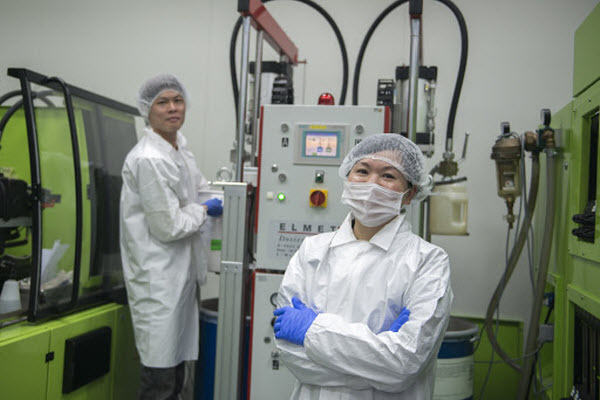 This knowledge is ideal given our focus on micromolding and medical device manufacturing. The culture at Romar is collegiate and team-focused. Rita enjoys the environment and the family feel of the business. The culture is inclusive from the top down. She has never felt out of place being a woman in management. As more women become engineers it will become easier for the next generation. Rita’s generation are now becoming managers and encouraging the next wave out of university to take on engineering positions. These women are instrumental in changing the culture within the industry. Rita believes all girls should study some form of science, technology, engineering or maths at high school level. Several programs now exist to encourage girls to study science and maths at high school. UNSW for example offers 25 scholarships to high school students looking to study Engineering. Rita values peer-to-peer mentoring in the workplace. During 2017, she mentored engineering students at UNSW. She guided them through their last year of study and helped to navigate internships. Engineers Australia celebrates women in engineering through their annual awards and scholarships. Romar values women in their workplace and continues to encourage them to apply for roles within the organisation.